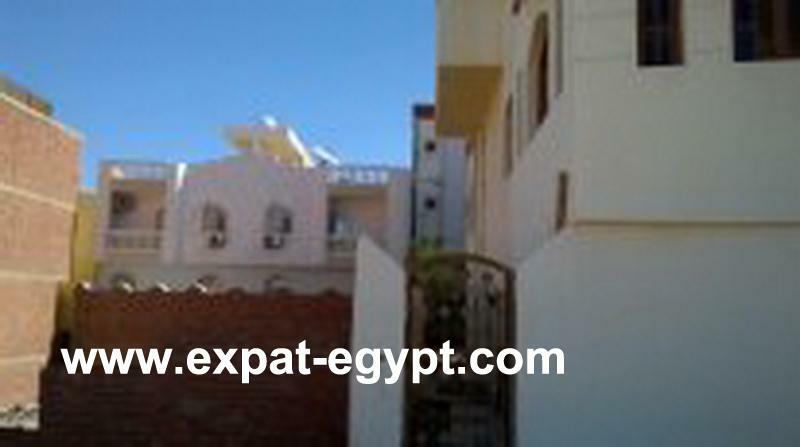 El Hadaba area - it is one of the most famous areas of the city. 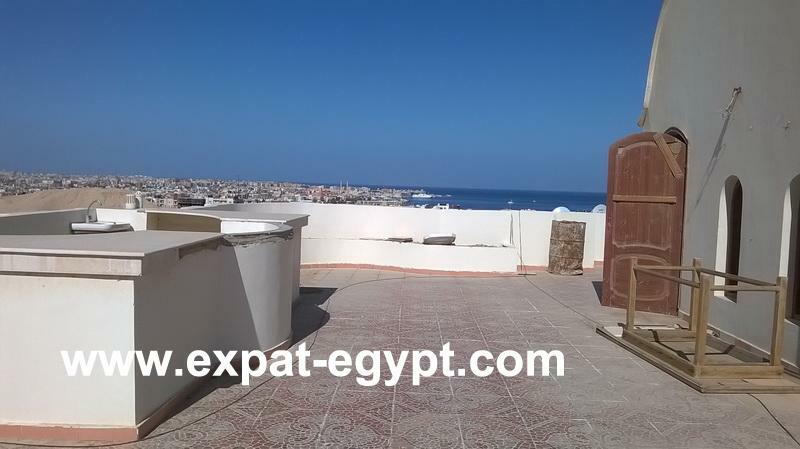 Such name El Hadaba area got for a reason, in translation from arabic, \"Hadaba\" – it’s a \"hill\", and so it is. 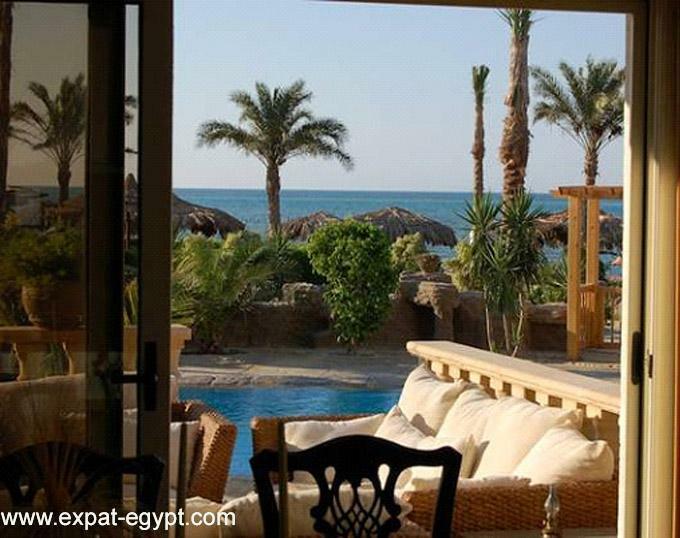 El Hadaba area rises above the Hurghada, with spectacular, panoramic views of the city and the Red Sea. 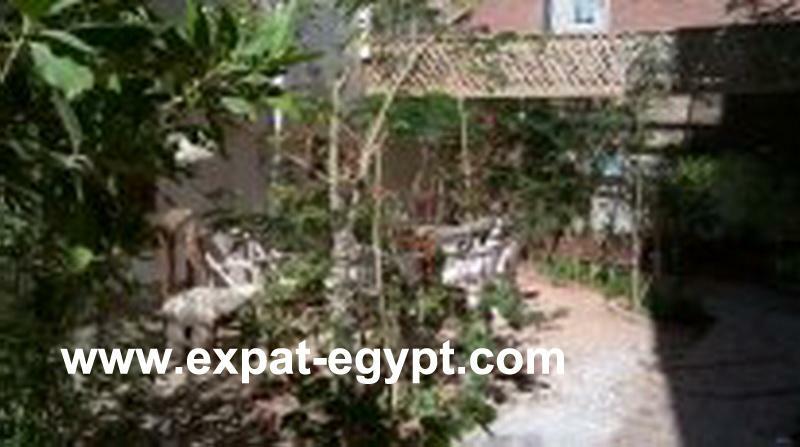 El Hadaba area began its development in 1998 and immediately won the love of both foreigners and egyptians. 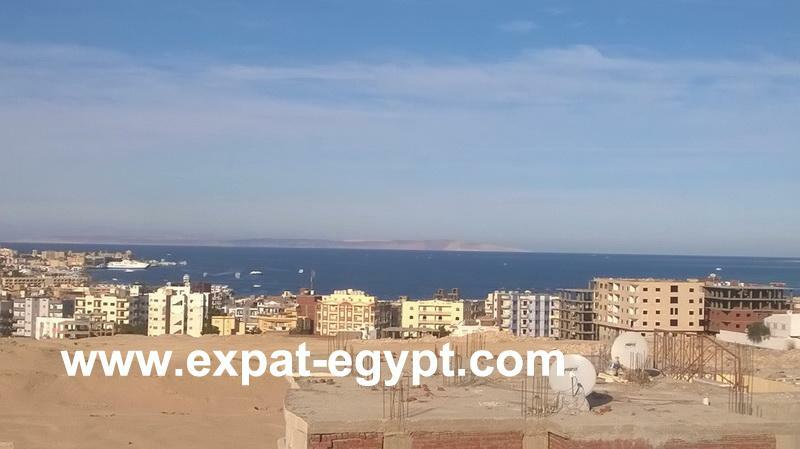 The area is popular with tourists, as it is in this area concentrated the main shops, stores and small boutiques, souvenir shops, discos, restaurants, cafes and more. 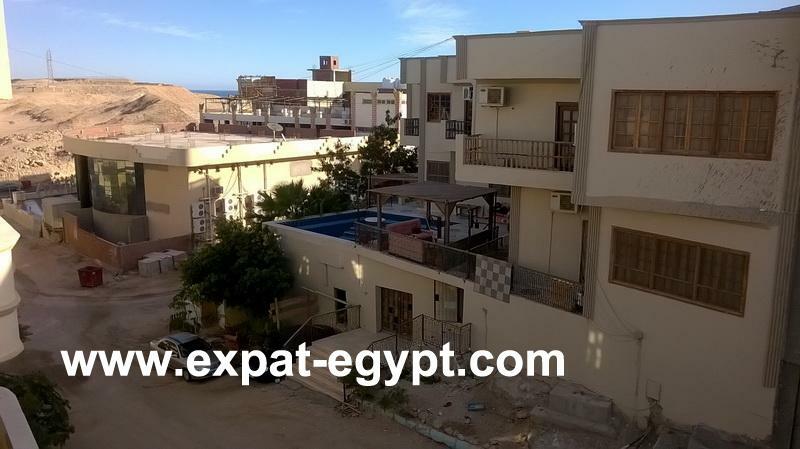 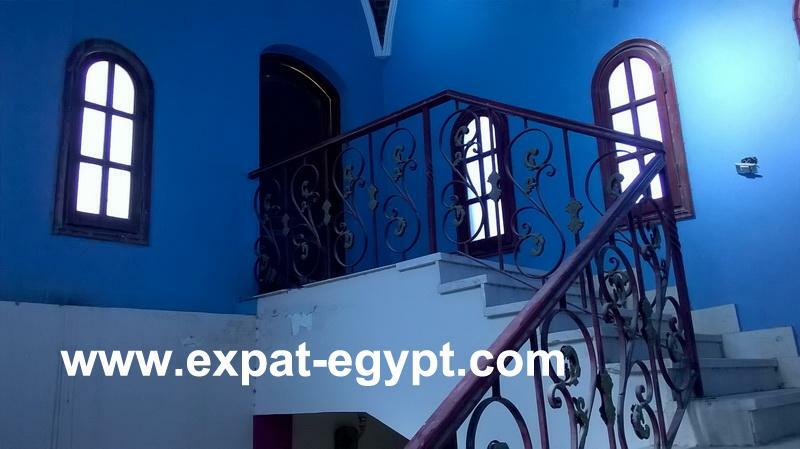 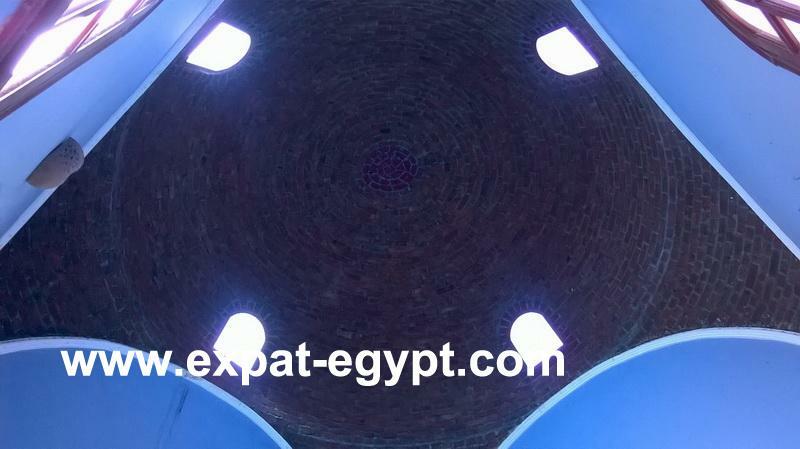 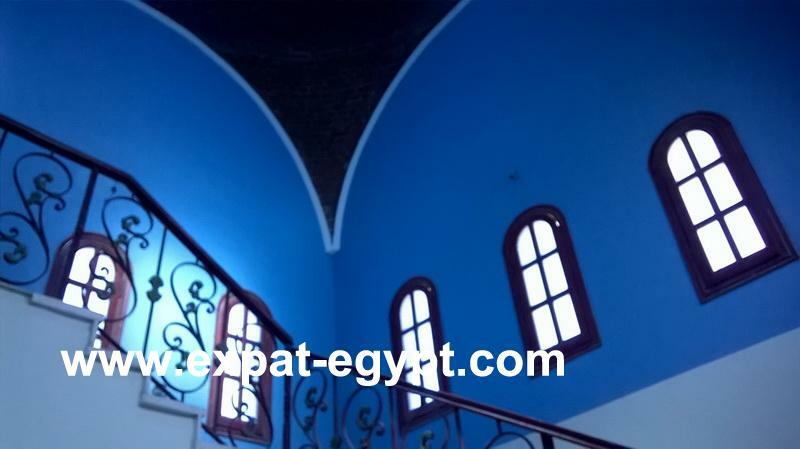 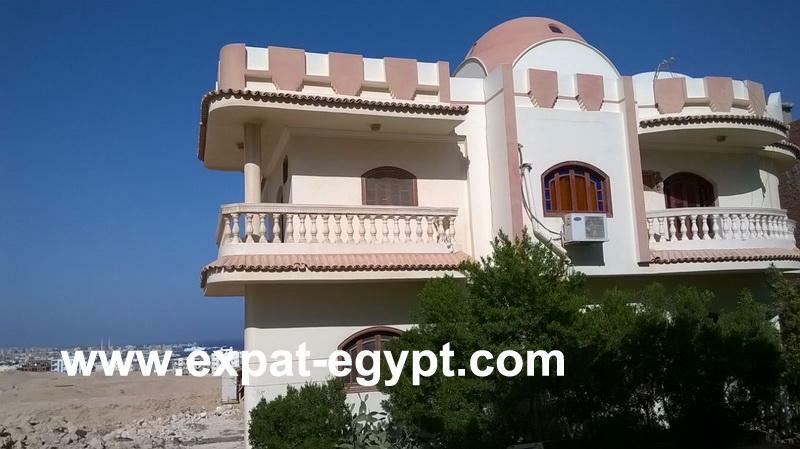 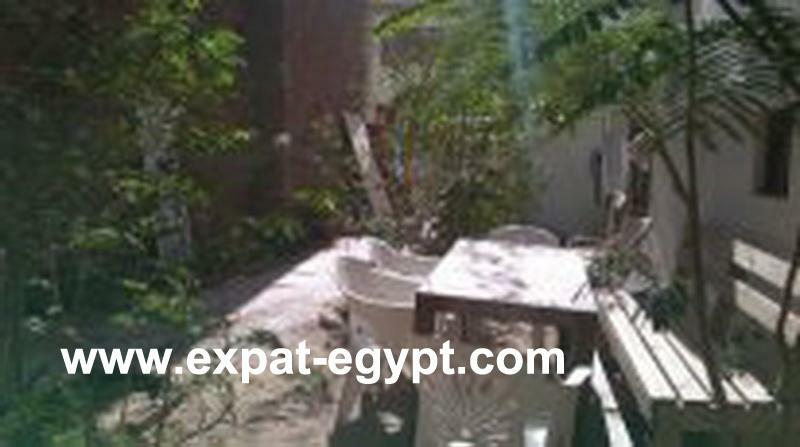 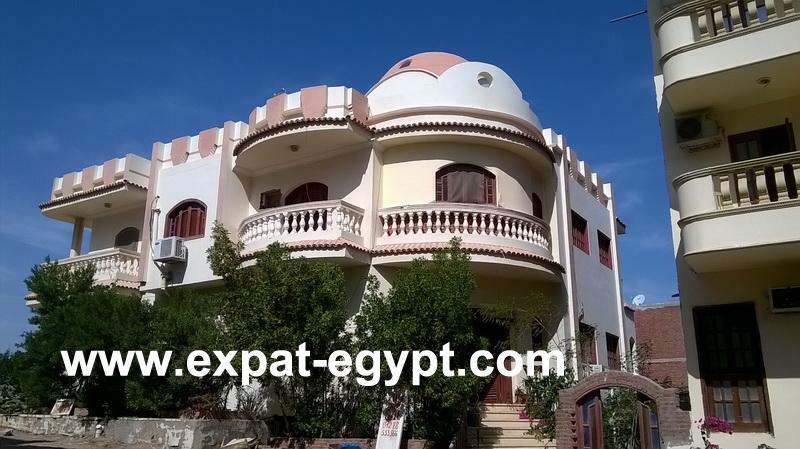 Popular El Hadba area is located on the Red Sea coast, between the districts of El Dahar and El Mamsha (Promenade) and is adjacent to the city\'s most popular street - Sheraton Road. 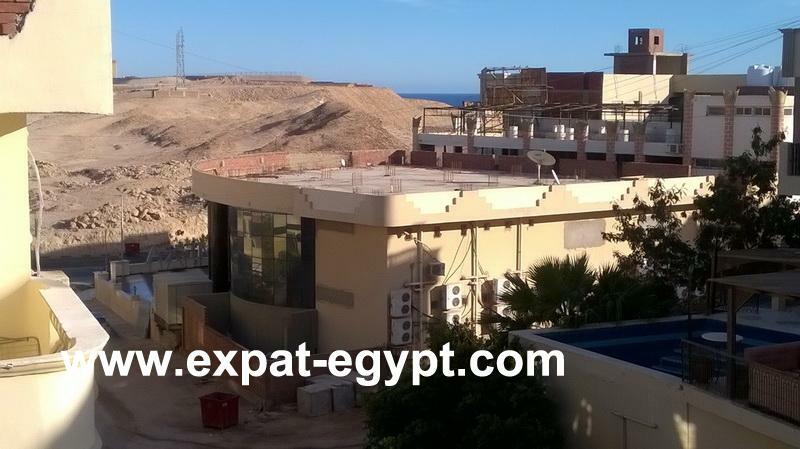 The length of the El Hadaba area, 2 km. 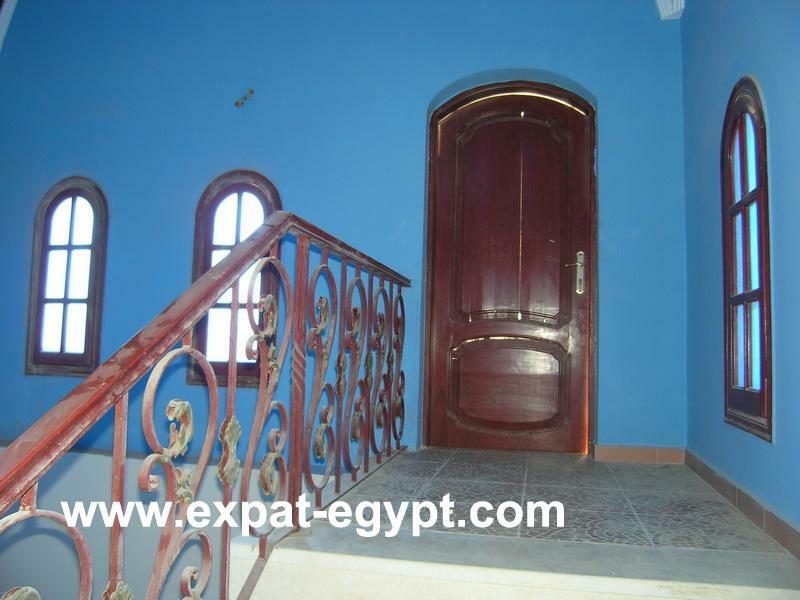 Property in El Hadaba area, despite the densely built-up, is popular for Egyptians people. 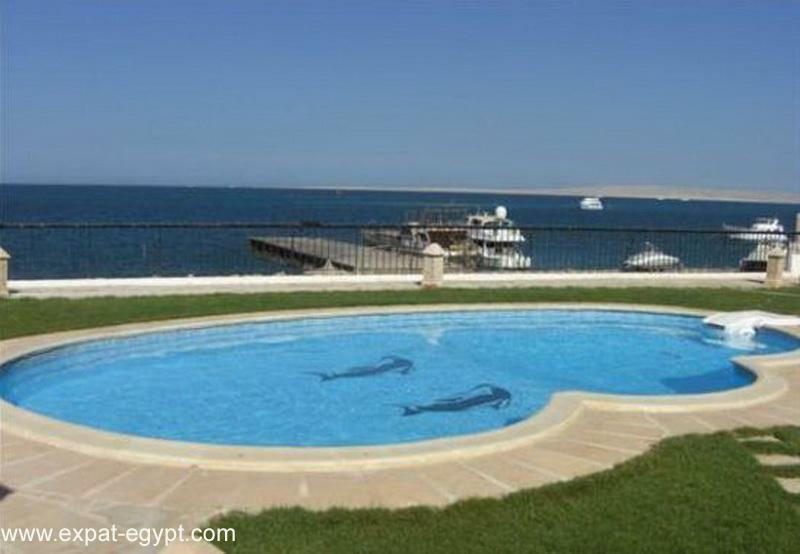 This is as a result of its cheapness. 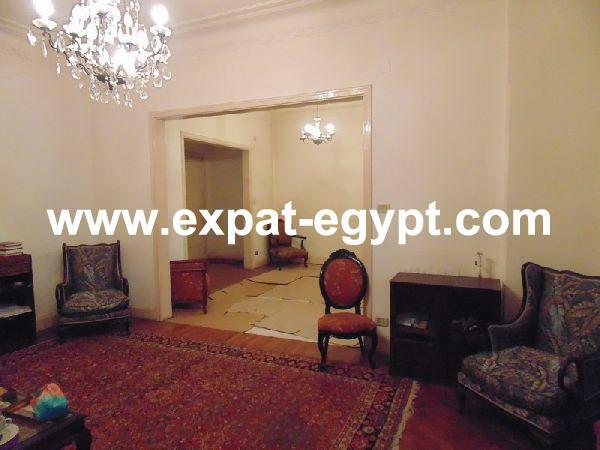 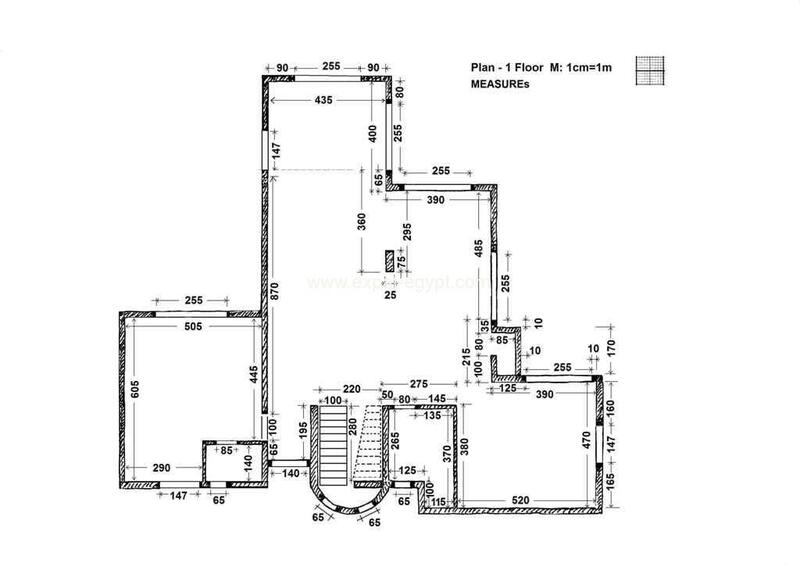 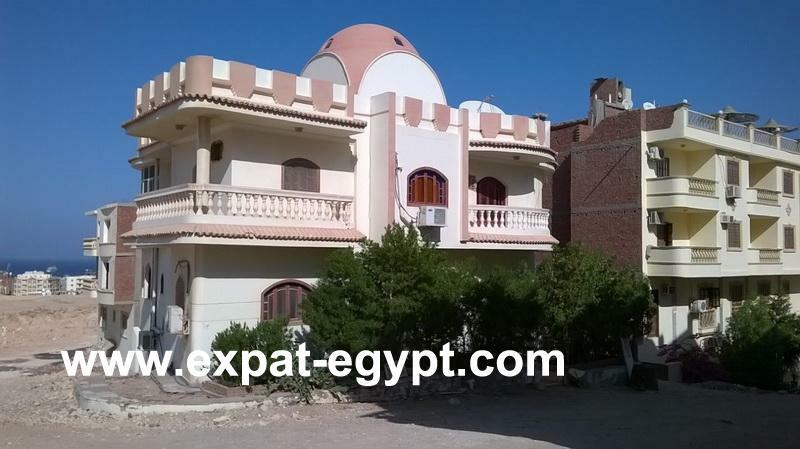 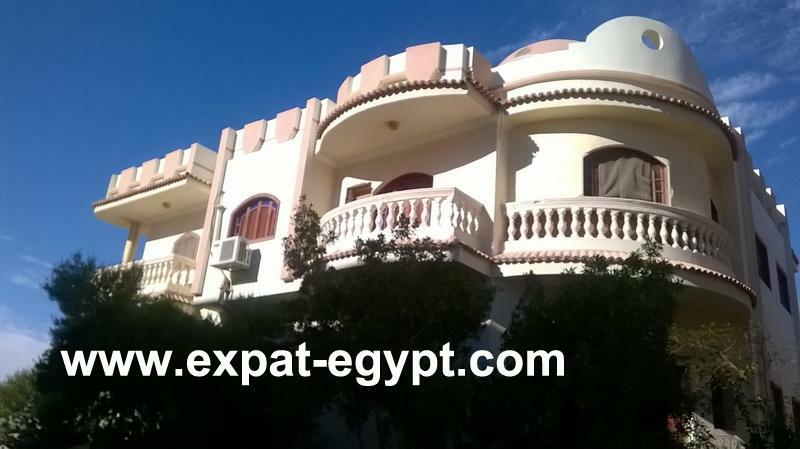 However, many foreigners when buying an apartment in Hurghada is selected only El Hadaba area. 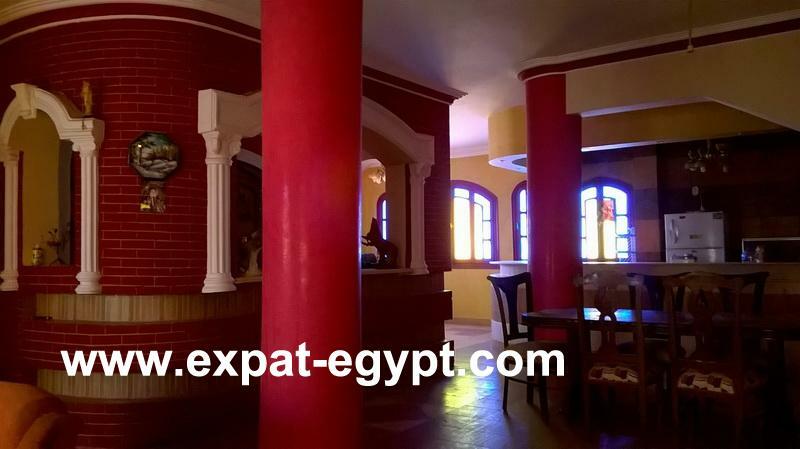 The popular beaches of El Hadaba area: Roma hotel beach, beach of Bella Vista hotel, South Beach, Animaun beach, Pappas beach and many others. 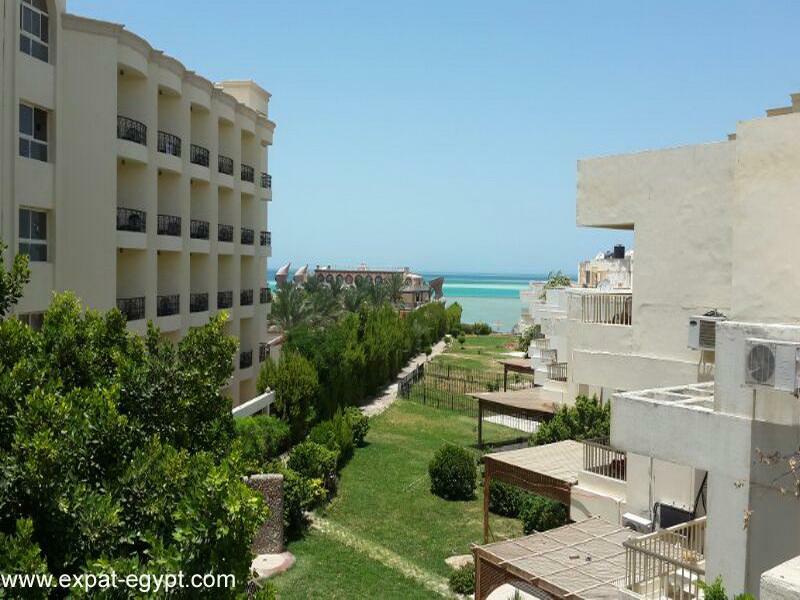 Owners of apartments in this area of ​​Hurghada beach spend no more than 10 minutes on foot. 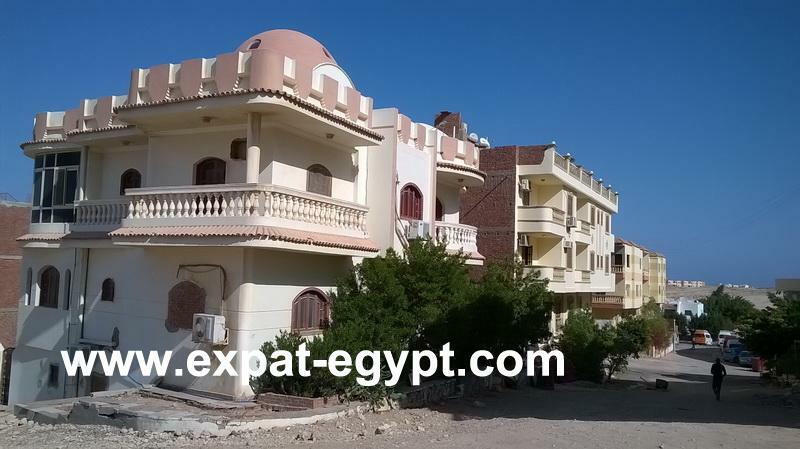 Over the past several years, El Hadaba area intensively built up and ennobled. 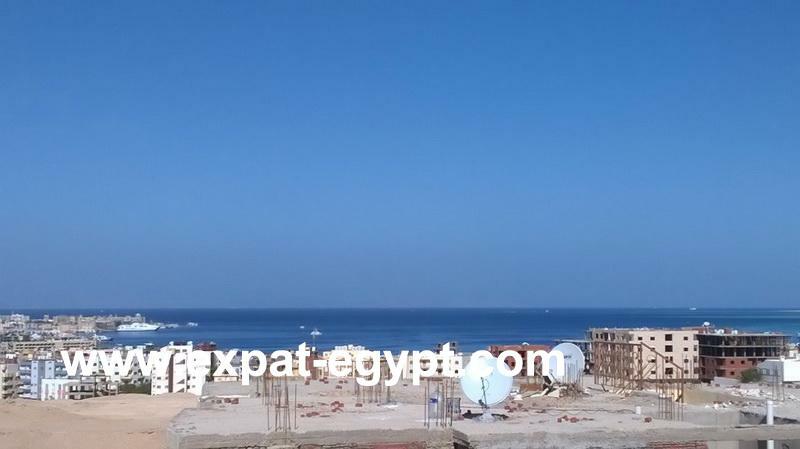 Have asphalted Madares street, which runs on parallel to the Sheraton Road, opened many new stores, restaurants, gyms and beaches.